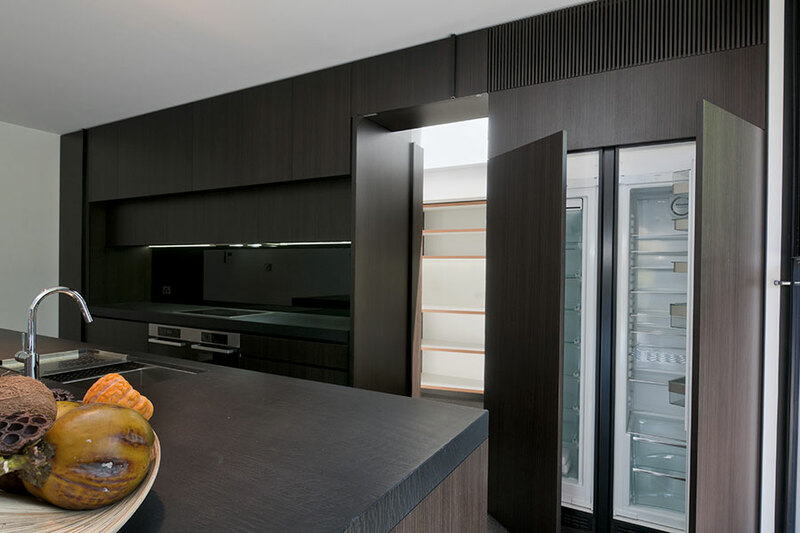 At Nickson & Burke we specialize in custom made cabinets and joinery. We can accommodate all requests, from a simple vanity unit to a fully custom designed kitchen, or a full interior house project. 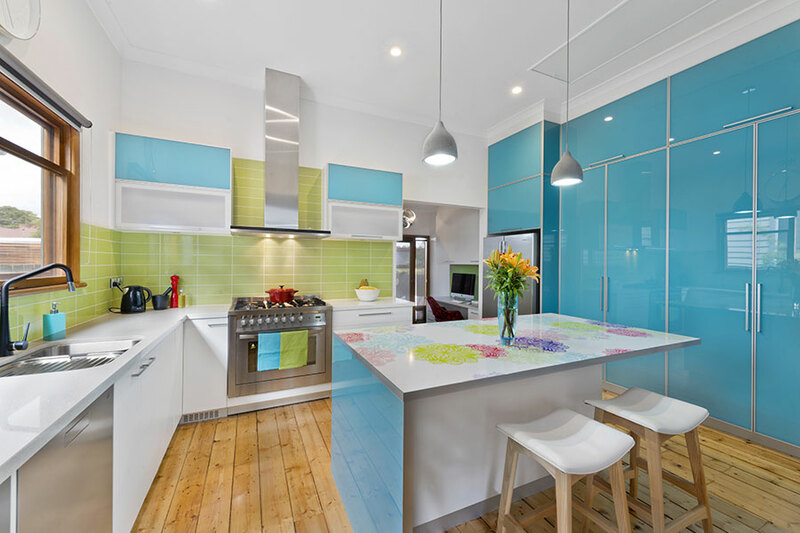 To assist in the final design we will visit and talk through the project with you, or you can contact us and send through detailed drawings to obtain a quote. To create truly beautiful and long lasting custom cabinets to the right design and proportion, the correct materials, the best construction techniques and amazing finishes are all important. 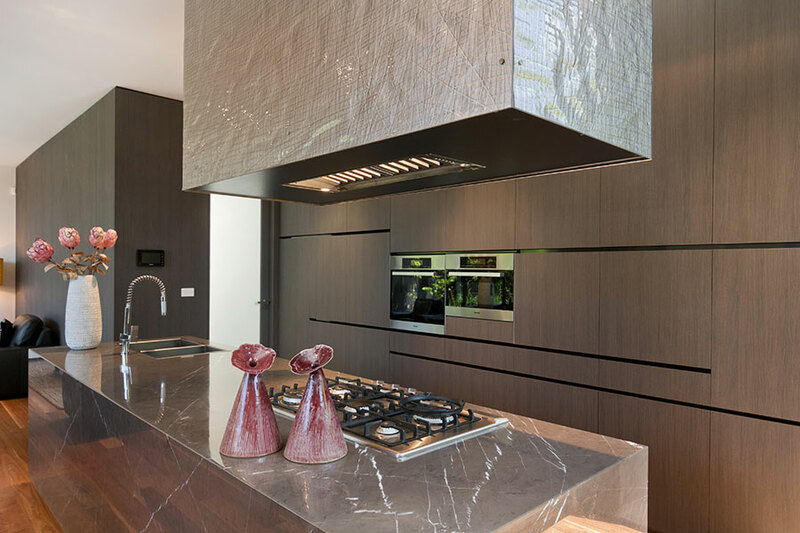 Nickson & Burke Cabinet Design & Manufacturers work closely with all our clients (builders, architects, interior designers or private customers) to ensure that all these criteria are met. 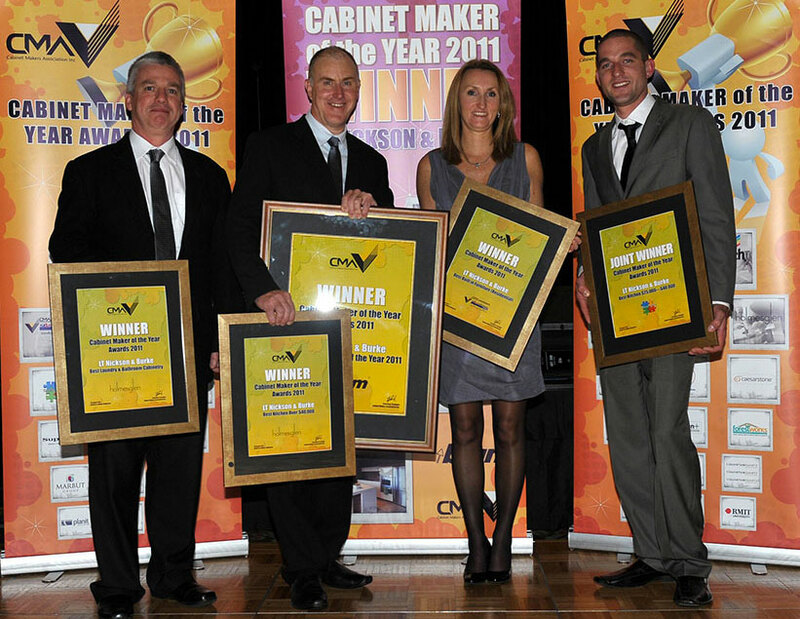 Nickson & Burke was awarded Cabinet Maker of the Year by the Cabinet Makers & Designers Association (CMDA).